Wellness weekends are becoming more popular than ever, and now we are seeing this trend in the fall. 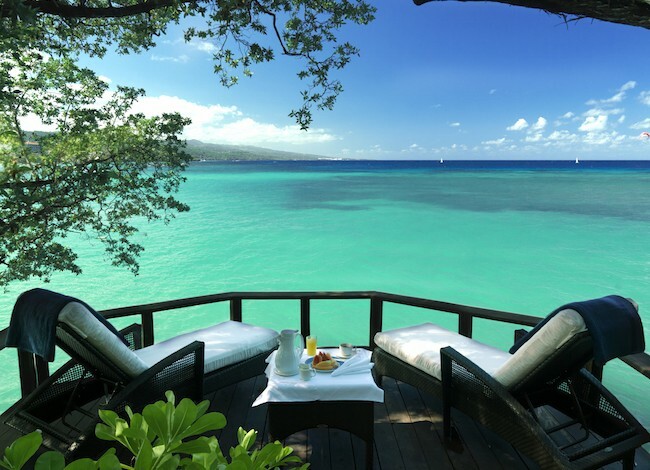 From Jamaica to Hawaii, check out three resorts with wellness weekends to book now! 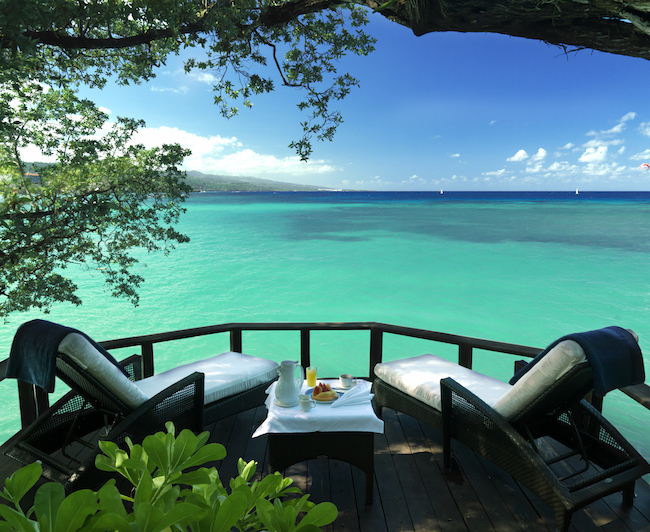 Jamaica Inn in Ocho Rios, Jamaica is hosting its third annual “Inner Peace in Paradise: Yoga & Wellness Retreat” September 13 – 17 2016. The Inn is offering travelers and yogis alike the opportunity for enrichment, rejuvenation and the perfect escape for a holistic and renewing experience. Instructors Abbie Daven and Jonny Sayle will host four inspirational days spent honoring the natural rhythms of the body. Abbie will be leading all levels of yogis daily, while Jonny will lead the daily fitness group classes. Embracing the ideals of ancient Hawaiian healing and the wellness culture that the island of Maui embodies, The Ritz-Carlton, Kapalua is proud to host its 4th annual Wellness Weekend taking place throughout the property September 16-18, 2016. Officially named “E Malama Kou Kino,” which translates to “care for your body” in the native Hawaiian language, this three-day experience will kick off the resort’s annual Wellness Season which will run through the fall and winter months. During the Wellness Weekend, guests and locals alike will experience the rich Hawaiian culture with the resort’s very own Cultural Advisor, Clifford Naeole, partake in some of the best ocean activities Hawaii has to offer through the resort’s Jean-Michel Cousteau’s Ambassadors of the Environment program, and participate in unique fitness classes and nutrition seminars led by a talented and well-respected group of experts. Participants can enjoy a wealth of activities ranging from mindful ocean meditation and full moon yoga, to ocean exploration and Hawaiian culture education. Find out more here. The New You Wellness Retreat on October 22-27th at Mukul Beach, Golf & Spa is just one of several wellness retreat weekends this fall. 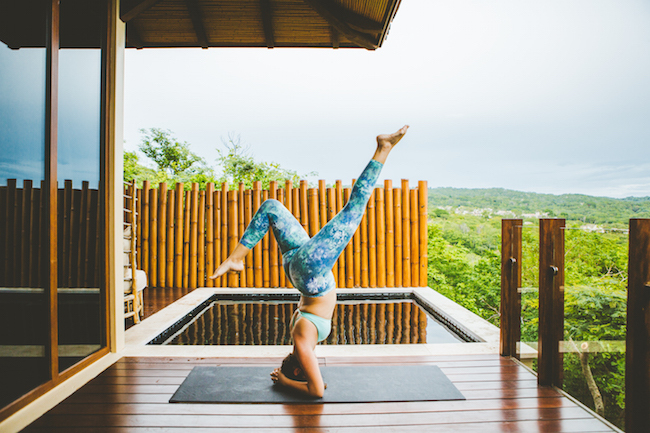 In the New You Wellness Retreat, the resort isgoing beyond just yoga, to create truly transformative experience. In five unforgettable nights, guests will enjoy exceptional food, inspirational lectures, rejuvenating spa treatments, and culinary lessons from some of the world’s leading minds, delivered in one of the most beautiful locations in the world. Other retreats include Journey to Bliss: Yoga, Meditation, Spa & Surf Retreat on November 10-14, The Beauty of Being on November 5-10 and Yoga, Qi Gong, and Exploring the Senses with Jennifer & Jim on November 2-6th. See more information here. We would love to attend any and all of these!